Had breakfast here my first morning. I had the coffee and bacon quiche to go. Everything was delicious and warm. Local is quaint as well. 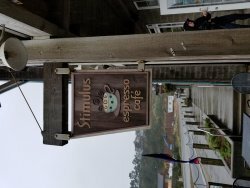 Cute little place right in the heart of Pacific City. We ordered Latte's which were good. The service was rather slow, but hey we are at the beach! 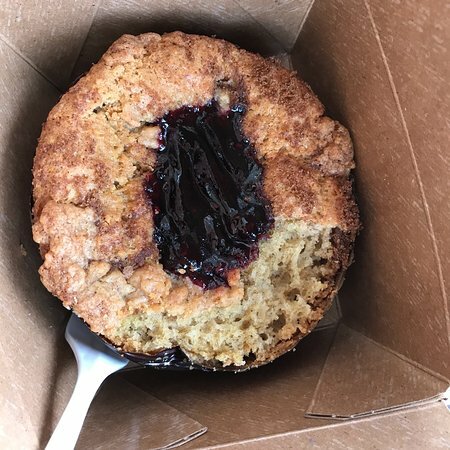 If your afraid to wait in a line in the morning then this place is probably not for you....but if you take the wait then you are in for amazing coffee and super yummy food. We ate breakfast here 2 mornings . Nice view, quick service, and you can watch them make pastry if younwant. 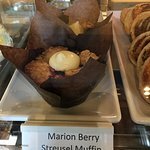 Coffee and bakery...scones, quiche, brioche and muffins...you can’t go wrong. My almost daily addiction: Protein Bites! 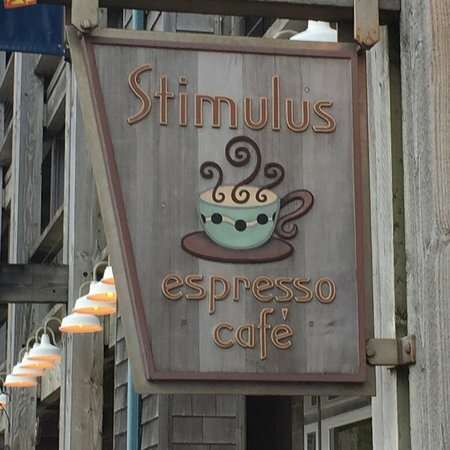 Stimulus was a wonderful treat while we were camping in Pacific City! 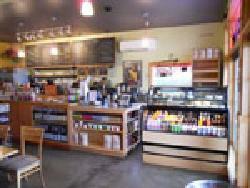 Great coffee and a fun relaxed ambience. Perfect for morning strolls on the beach which is just steps away. 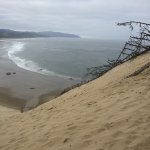 Stopped in for a coffee and a rest stop on the trip north up the Oregon Coast. 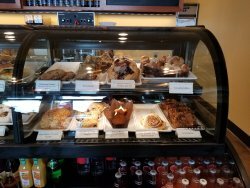 Good choice of baked goods and hot steaming coffee on a cool day. RIght across the road from amazing views of the beach. 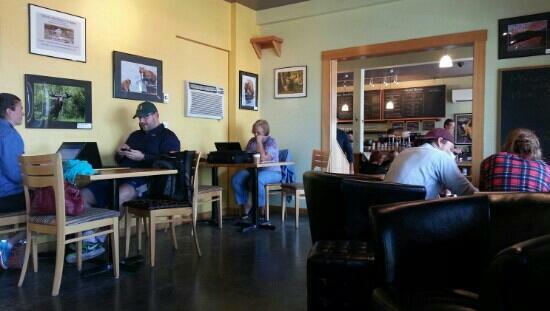 Get quick answers from Stimulus Espresso Cafe staff and past visitors.